Congratulations to the Oregon solar industry for closing out another record-breaking year. With the recent five-year extension of the Investment Tax Credit, we expect more record breaking years in the future. * Trade allies submitted more than 2,000 standard solar electric applications totaling to more than 19 megawatts of capacity. * Energy Trust referred nearly 1,200 new customers directly to solar trade allies through our online bid request service. Participating trade allies each received an average of 60 leads over the last twelve months. * Energy Trust teamed up with Bonneville Environment Foundation to provide start-up funding to the Oregon Clean Power Coop. We are expecting some great community-owned solar projects to be installed later this year. * The Solar team continued to look for ways to make solar equipment easier and less expensive to install. For example, we recently eliminated our production meter requirement and just published our revised installation requirements with this change. Look for more soft-cost reduction efforts in 2016, and contact Jeni Hall with any questions. 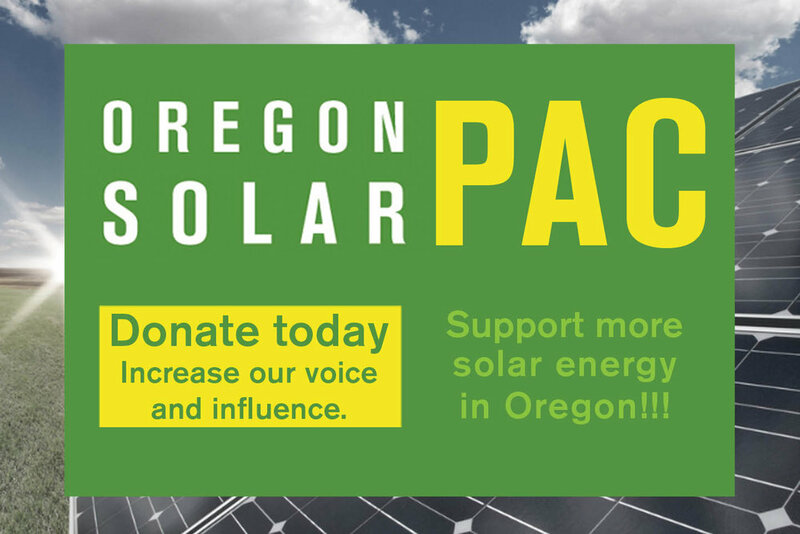 For 2016, the solar program has $6 million to fund solar projects for customers of Portland General Electric and about $4 million to fund solar projects for Pacific Power customers. To support more projects and more capacity than ever before, we will continue our strategy of transparent, regular and incremental incentive reductions throughout 2016. On January 1, 2016, PGE residential incentives were reduced to $0.60/watt for customer-owned and $0.45/watt for third party-owned systems. All other solar incentives started 2016 unchanged. We will continue to update the Solar Incentive Status Report each week. The most recent version shows Energy Trust's 2016 incentive allocations and proposed incentive steps. Check this report regularly to keep your customers informed of upcoming changes. For more information, contact Jeni Hall or Dave McClelland. We wish you all success this year.